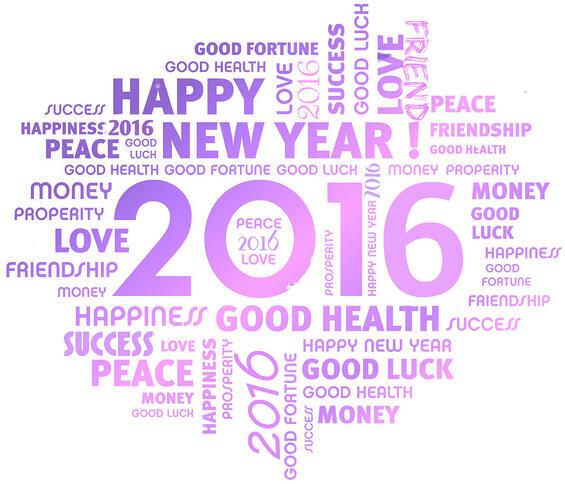 This got me thinking, what should we expect from 2016 that may be a total let down? Well, it is an election year... I, for one, gladly welcome any candidate to the White House with a board game named after them. This isn't a stock photo from the Internet, unfortunately. My mom dug this out of storage, wrapped it, and placed it under the Christmas tree bearing the inscription, "Forced Family Fun". 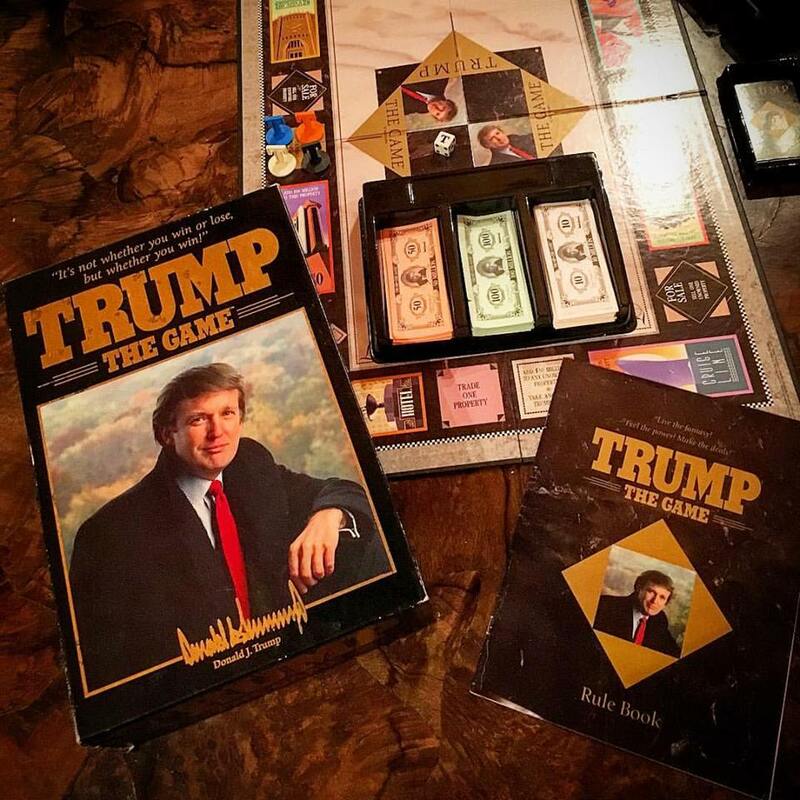 Trump the Game is from 1989, and every year for as long as I can remember she's wanted to play this game with the family. My brother and I have always adamantly refused, but this year couldn't be more appropriate so we begrudgingly accepted the Trump challenge. Hopefully, he models his policy after the rule book, where players are citizens and the game is his presidency. So rule number four, at the beginning of the game, each player gets 5 Trump cards and $400 million in cash from the bank. Trust me, the Trump cards will come in handy later when we're all bidding on casinos, hotels, cruise lines, and my personal favorite, Tropical Island. Let's make America great again! Disclaimer: The views and opinions of Donald J. Trump, and/or his affiliates, expressed in this blog are those of satirical nature and do not necessarily reflect the official policy or position of the author or Grace Engineered Products, Inc.
What are you most looking forward to this year? Any good resolutions?? Sound off in the comment section below. We'll see you next year!